Posted on 26/03/2016 29/05/2017 by Cardiag Inc. This is the latest software update (released on 2016.03.26) for Enigma Tool device. Please contact us if you need more information about this Enigma Tool update or if you want to purchase it. If you need software update price calculation by email or phone please do not forget to specify serial number of your Enigma Tool device. 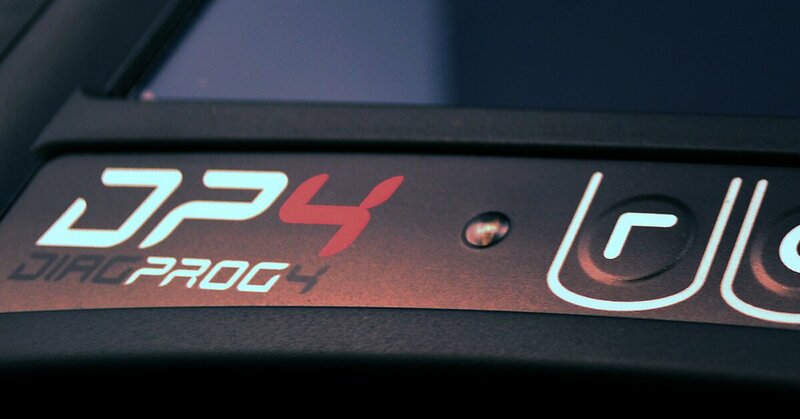 Lamborghini Huracan (2014-) 24C32 – software for data programming by EEPROM 24C32. FORD Mondeo (2015-) Visteon 24C32 – software for data programming by EEPROM 24C32. Nissan Murano (2015-) TFT 24C16 – software for data programming by EEPROM 24C16. BSI PSA Johnson Controls 128H / 95128 (2015-) – software for data reset by EEPROM. FORD Kuga (2013-) 24C32 – software for data programming by EEPROM SPC + 24C32. Malaguti Madison 24AA01 – software for data programming by EEPROM 24AA01. FORD Connect (2015-) SPC + 24C32 – software for data programming by OBD2 SPC + 24C32. Cadillac XTS BCM 95320 – software for data programming by EEPROM. Chevrolet Cobalt BCM 95320 – software for data programming by EEPROM. Ducati Multistrada 24C16 – software for data programming by EEPROM. FORD Cargo 24C64 MCU SC667221 2M25V – software for data programming by EEPROM. FORD Mustang (2015-) 93C86 MCU SC667221 2M25V – software for data programming by EEPROM. Honda MSX 2013 93C66 MSOP – software for data programming by EEPROM. Honda NC700 24C04 – software for data programming by EEPROM. Honda NS700 24C04 – software for data programming by EEPROM. Honda NT700 24C04 – software for data programming by EEPROM. Honda NX700 24C04 – software for data programming by EEPROM. Hyundai H1 93C46 – software for data programming by EEPROM. KTM Duke 125 93C56 – software for data programming by EEPROM. KTM Duke 390 93C56 – software for data programming by EEPROM. Mazda 2 (2015-) 93C86 CALSONIC KANSEI – software for data programming by EEPROM. Mitsubishi Mirage (2015-) 93C66 MSOP – software for data programming by EEPROM. Peugeot BSI VALEO 95256 Autodectect – software for data programming by EEPROM. Peugeot 408 DASH South America V2 – software for data programming by EEPROM. Renault Symbol 95160 – software for data programming by EEPROM. Suzuzki SFV 650 Gladius 93C66 – software for data programming by EEPROM. Toyota Crown 93C66 MSOP – software for data programming by EEPROM. Toyota Quantum 93C56 – software for data programming by EEPROM. Enigma Tool – 3.25 was last modified: May 29th, 2017 by Cardiag Inc.
Posted on 09/03/2015 20/04/2017 by Cardiag Inc. 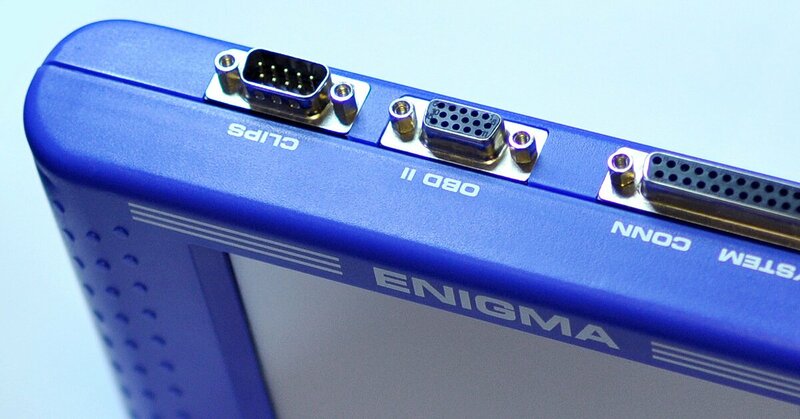 This is the latest software update (released on 2015.03.09) for Enigma Tool device. Please contact us if you need more information about this Enigma Tool update or if you want to purchase it. If you need software update price calculation by email or phone please do not forget to specify serial number of your Enigma Tool device. Enigma Tool – 3.16 was last modified: April 20th, 2017 by Cardiag Inc.